~ Prices will go up more than 20% . Trust me, they’ll have to. So customers will pay more at any place that’s even moderately popular. ~ Good servers at most places will make less money as the net wage hike will not cover the lost tips. The majority of servers I know are strongly against getting rid of tips. ~ Operators will lose as higher menu prices will decrease customer visits and spending. ~ Most sadly, another one of the rare person to person relationships left in our social life will vanish. ~ Based on my past as a tipped server in the past, and my years in many different aspects of the hospitality business, in concepts from low to high end, I think this is a mistake across the board. ~ Everyone will lose if we get rid of tipping. Here’s a 9-18-16 update from the Chicago Tribune on how the no-tipping experiment is failing. Look out Cronut, Chicago’s invented the Wonut. Our good friend Alex Hernandez serves up friendly creative breakfasts at his hit South Loop restaurant Waffles. One of his neighborhood secrets is the “Wonut,” a combination waffle and donut. Now the secret is out as Alex has trademarked his Wonut creation and is opening a kiosk at Chicago’s Water Tower Place, and looking to further expansion of the Wonut concept. Having enjoyed a Wonut I say, watch out Cronut, and best of luck to a Chicago restaurant entrepreneur! Alex Hernandez and his trademarked “Wonuts” are catching on like Chicago fire. First reported in Crain’s Chicago Business, Alex’s Water Tower Place Wonut Kiosk is set to open November 25. Read more at Eater Chicago. Best of luck to Alex on sharing his amazing treats with Chicago and the world! 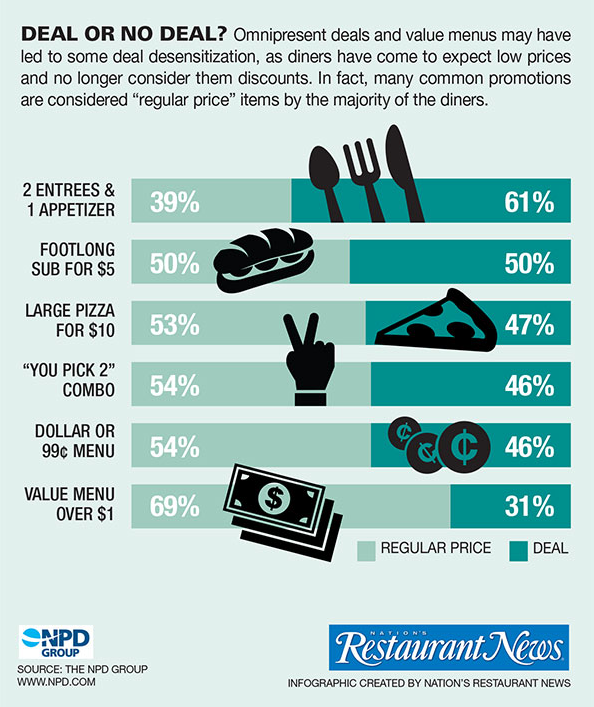 Nation’s Restaurant News reports new data on how discounts drive customer behavior and perceptions in restaurants. 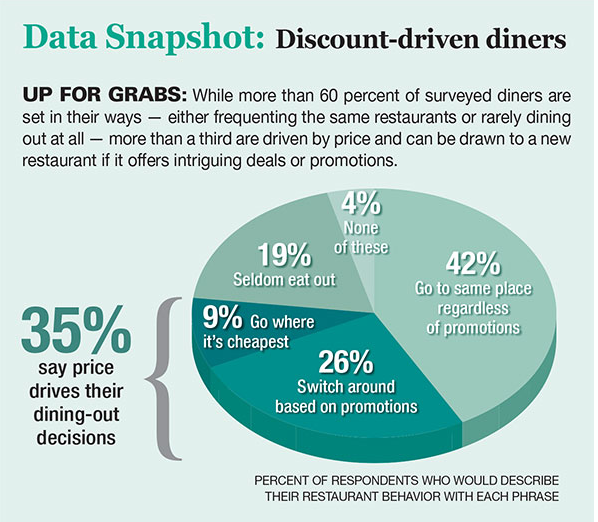 This infographic shows the challenge for restaurant advertising and promotions: 9% go where it’s cheapest, 42% go to the same places regardless of any promotions, and 19% seldom eat out. That leaves 30% who may be persuaded to try a new place based on promotions and advertising. And as seen in the bottom infographic, “the usual deals” are no longer perceived as special. Looking for winning restaurant ad and promo moves using proven techniques and creative new ideas? A-List Marketing can help! 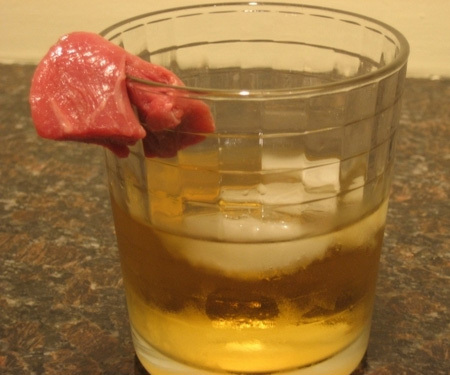 Unless it’s a skewer in a bloody mary, I think this “savory cocktail” trend will be a tough sell. 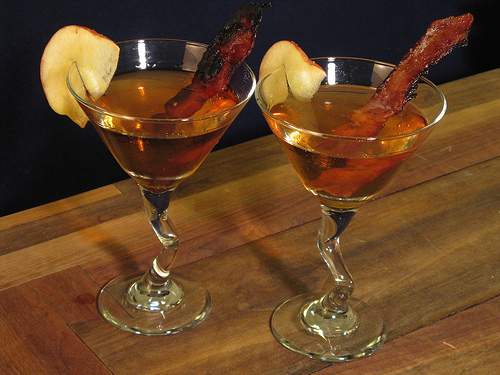 Then again, bacon everything. 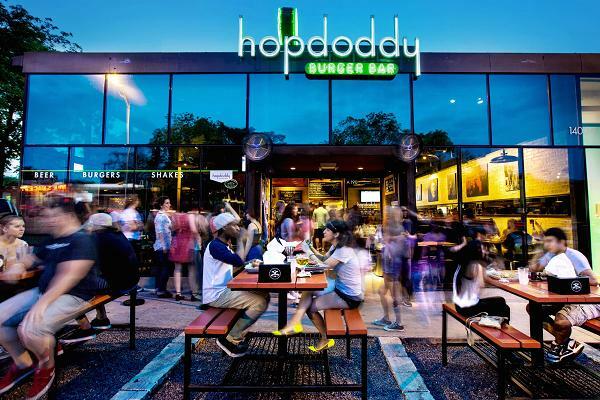 10 up and coming restaurant concepts, as compiled by CNBC and Czar Metrics. Can you guess the most popular vodkas? 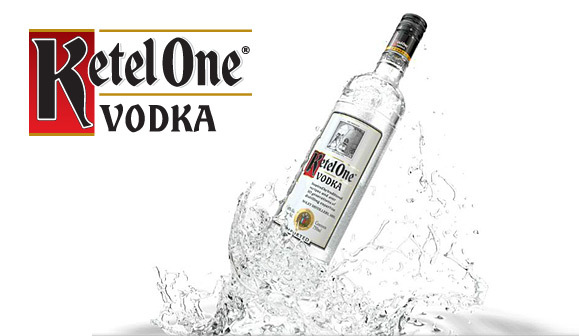 Can you guess the most popular vodka brands in the world? US drinkers will probably be very surprised. Also the #1 vodka brand sells 3x more than the next 3 top vodkas combined, and is the top selling spirits brand of any type, not just vodka – can you guess that well known name? Take your best shot at the TOP 10 before you peek here. Home of A-List Marketing, helping 100+ client bars, restaurants, music clubs, agencies + beverage brands increase their sales and profits.